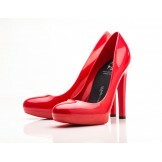 MADE IN ITALY, final assembly by hand Made for comfort Water-proof, all weather high heels .. 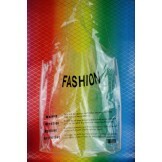 FASHION Shopper transparent bag Giuliano (Large). Large clear shopper transparent bag in a fun and ..
Mini shoulder-bag of the brand Giuiano (small). 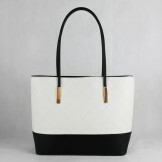 The bag closes with a zipper and has an extra pock..
Tote bag of the brand Giuliano (large). 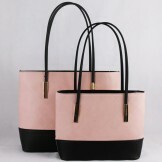 The bag closes with a zipper and has an extra pocket also ..